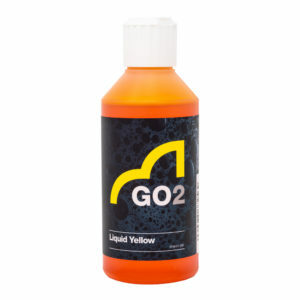 A liquid bait attractor designed for Carp and F1 fishing. 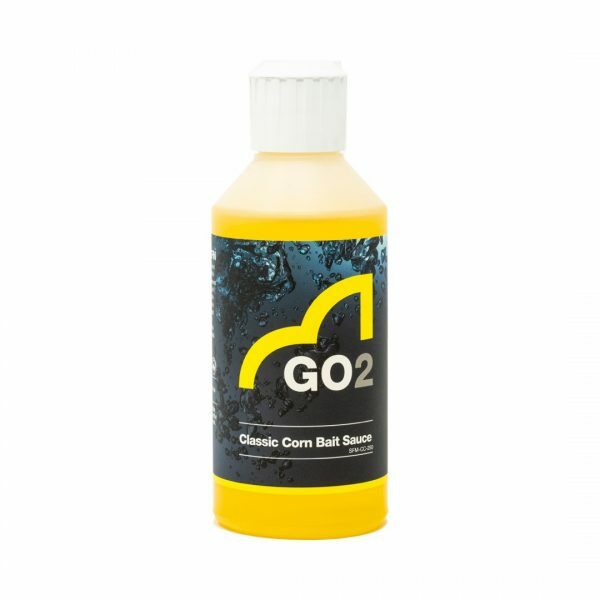 Our Classic Corn range is one of our most popular flavours and is highly attractive to carp and bream. 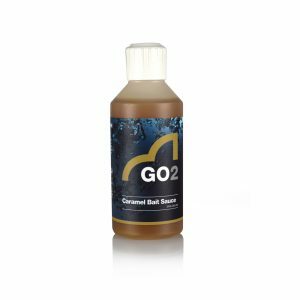 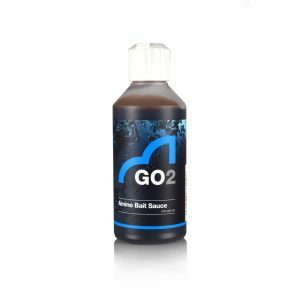 We have now brought you the same flavour but in a more suitable format for using on your expanders, pellets and groundbaits during matches.